This year I turned the ripe old age of 40. 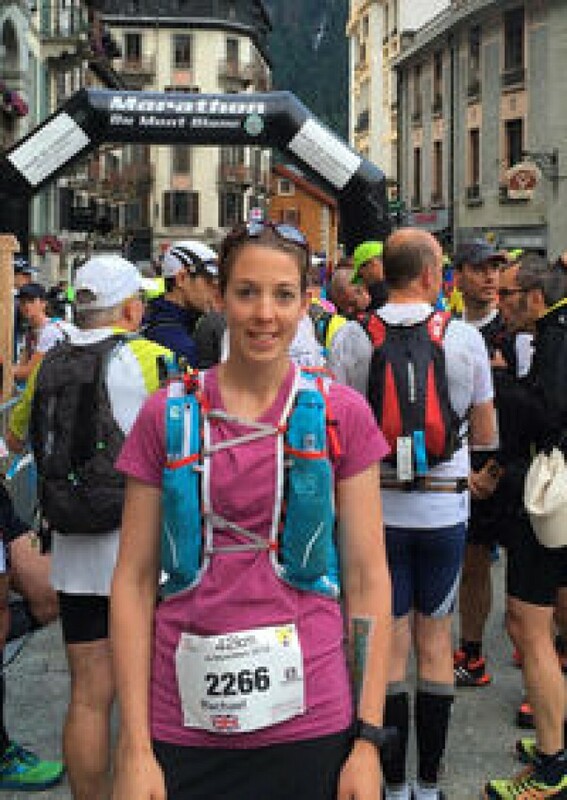 As an enthusiastic trail runner living in Chamonix, I have run many trails and taken part in a number of Ultra trail races. This year I wanted to make my 40th a little different: make it more of a challenge, push my boundaries and take me out of my comfort zone. 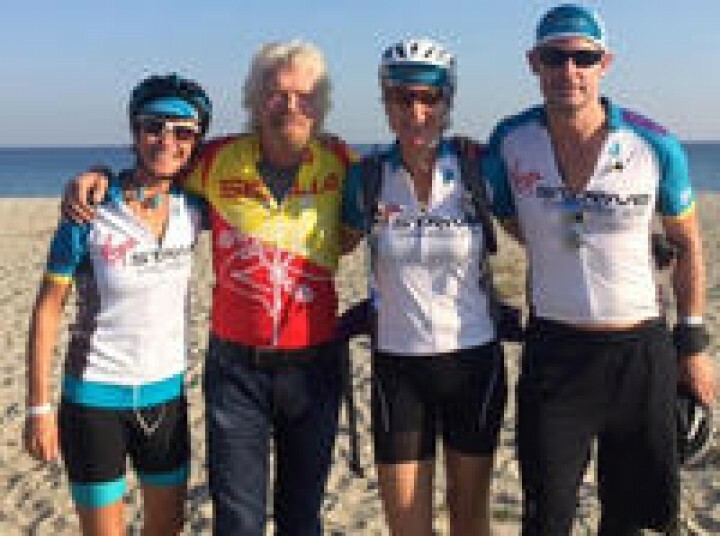 I chose to do a triathlon, but not just any ordinary triathlon: this one was very different!! 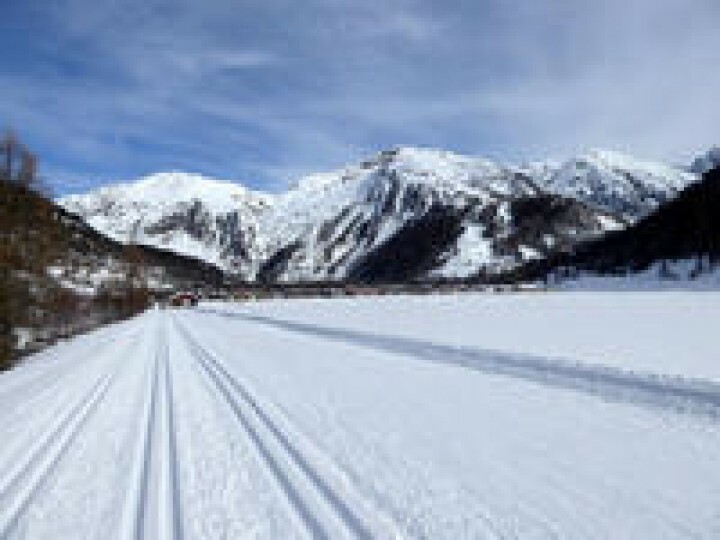 We are pleased have now confirmed our new cross country ski tour to Sweden. 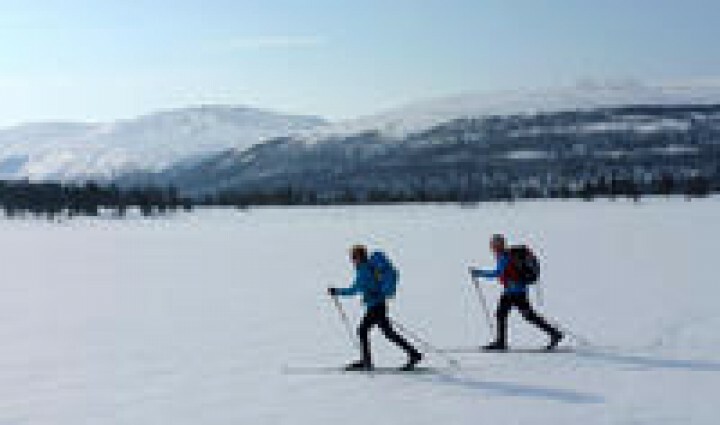 Skiing entirely on groomed trails we will be leading a tour in the charming Dalarna region. Our itinerary offers a true taste of the region both on and off your skis. 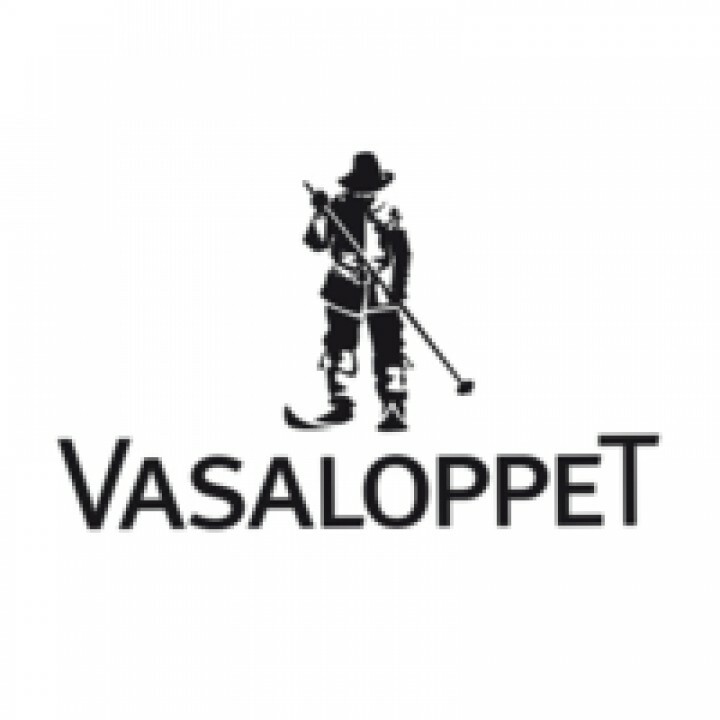 The trip starts with two warm up days around Sälen, exploring both the tracks and wilder mountain trails then progressing onto a fairly luxurious four-day point-to-point tour along the route of the historic Vasaloppet. All whilst travelling at a comfortable pace. There is also time to visit the capital of Stockholm. 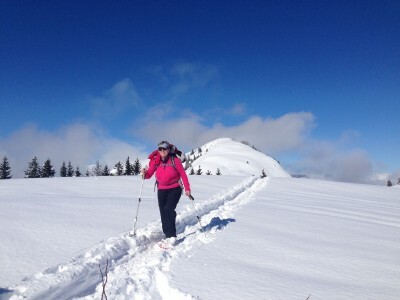 Why we should all be cross country skiing this winter: it’s the perfect boost for your running fitness. Cross country skiing (a.k.a. Nordic skiing, or ski de fond) is currently enjoying a serious renaissance. Like the boom in road cycling and ultra trail running that’s taken the UK and US by storm in recent years, it’s no longer just nerdy endurance geeks and burly army boys who are hooked on this now-fashionable-again winter sports pursuit. This is My Dream Job! Julia Tregaskis-Allen, Director of Tracks and Trails, was interviewed as an inspirational piece for the website Love Her Wild. Set up to acknowledge all the great female adventurers out there Love Her Wild has been created to share, inspire and inform women adventures all over the world. 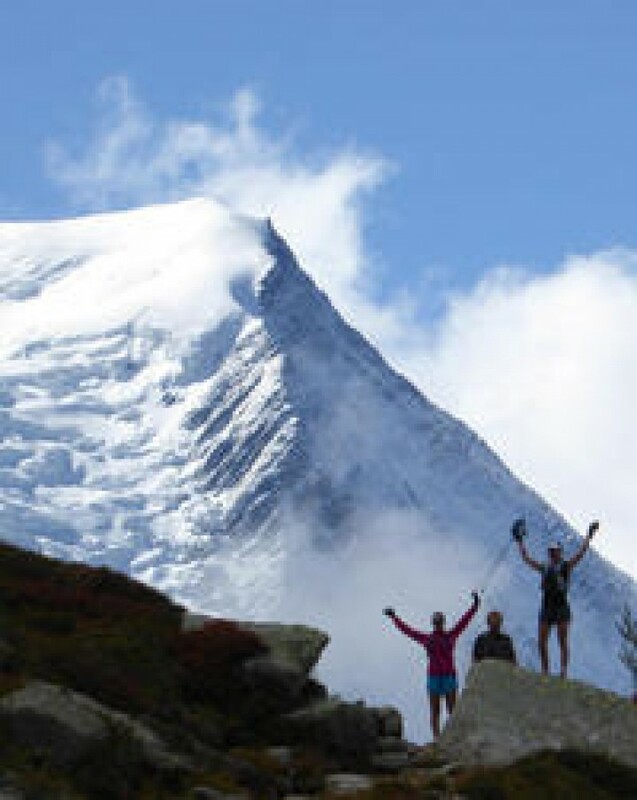 "Last September I was looking for a trail running holiday and came across Tracks & Trails’ week-long Alpine Trail Running Camp. 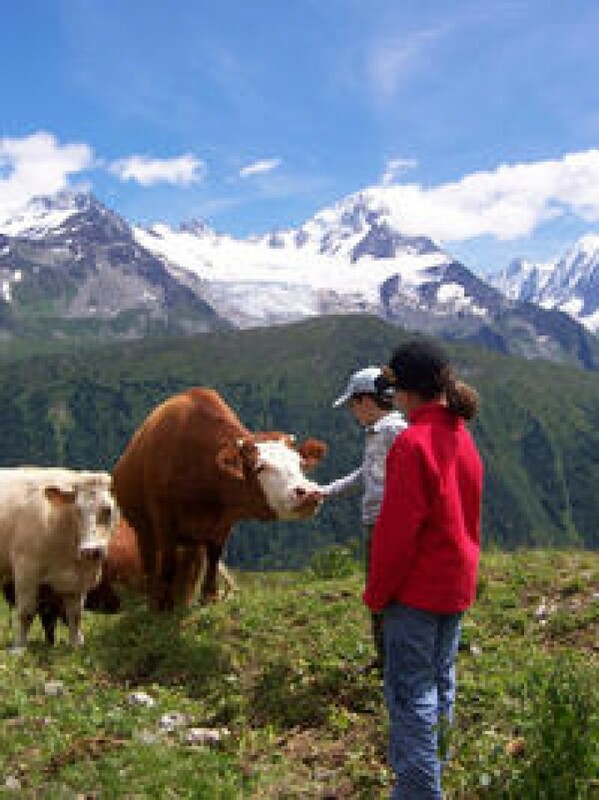 I booked and headed to Chamonix - little did I realise what it would lead to...! As an adventure travel company, Tracks and Trails has been a pioneer in developing a more sustainable approach to both summer and winter tourism. Our long-term commitment to protecting the environment is best evidenced by the approach we created and nurtured in our ongoing sustainability programme. Over time we’ve further developed and enhanced this program for our clients in each of our travel products. Recognising our approach, as early as 2010, when the Tracks and Trails business was still in its infancy, we were identified as a leader in greener, more sustainable travel. Ten travel and tourism experts judging entrants in The Guardian Green Travel List selected Tracks and Trails as a leader amongst travel companies that had significantly reduced their business’s carbon footprint. Tracks and Trails was chosen primarily for its innovative and sustained engagement in finding solutions to develop lower impact travel by encouraging the use of public transportation and more environmentally friendly accommodation services in its products for travellers. In 2011 we gained yet another stamp of approval from 'Much Better Adventures' - a website working to promote companies offering a genuine, sustainable approach to travel and adventures in the outdoors. 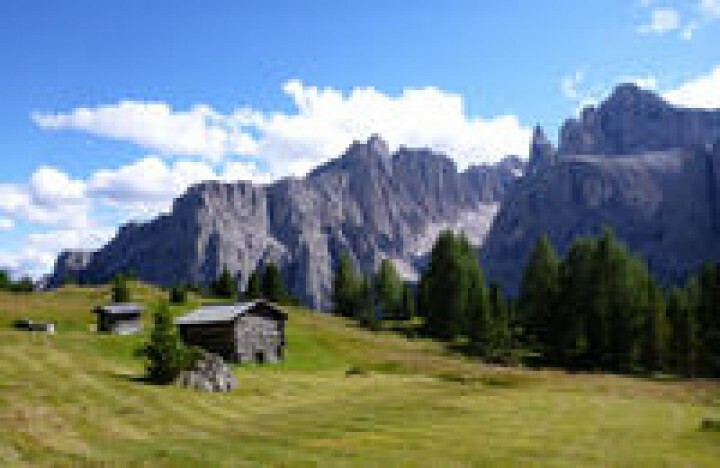 South Tyrol, known by the Italians as Alto Adige and German-speakers as the Südtirol, is a picturesque, tranquil region in northern Italy and home to the Dolomites mountain range. The Dolomites, also known as the ‘Pale Mountains’ for their limestone hue, are a UNESCO World Heritage site and the South Tyrol’s truly unique natural wonder. It’s no exaggeration to say that the forests and mountains here are widely regarded as being among the most attractive landscapes in the world. Indeed, the recognition given by the protected status of UNESCO since June 2009 is testimony to just how well preserved and unspoilt the natural environment remains. Standing in front of the church in the centre of Chamonix, looking up at the sun setting on Mont Blanc. Breathing slowly to control the nervous energy. Waiting. Trying to make a personal space in a crowd of more than two thousand runners. Wired bodies and minds, tense, yet totally still. All poised to cross the start line. Ready to run into the night. Preparing for whatever the next two days will bring. Nervous, yet calm.